The excitement revolving around Initial Coin Offering (ICO) is that the access to fundraising is now democratized, anyone with internet access has the opportunity to finance startups and projects. While ICO is an innovative way to get support from retail investors, this type of fundraising activity very rarely satisfies regulatory concerns. Regulators and lead professionals are nervous as the majority of these retail investors do not fully understand where they are investing their money in to. Initial coin offerings (ICOs) have raised over $20 bln this year, and are completely changing the way startups gain access to capital, especially for those in the early stage. In the ICO process, startups issue their own digital tokens and exchange them with by contributors worldwide for other cryptocurrencies like Ethereum or Bitcoin. 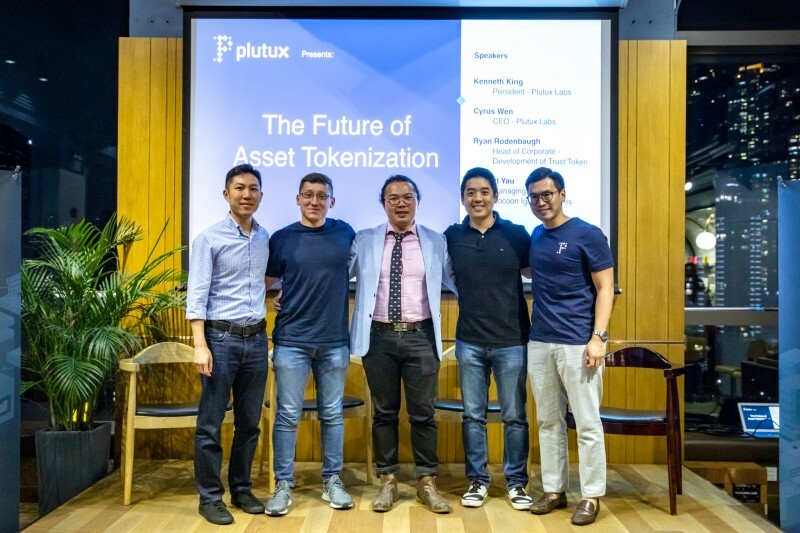 Tokens are accordingly classified by their use cases and functions, the most common of which dichotomizes them into utility or security tokens.